Did Humanity Give Up On Greatness? 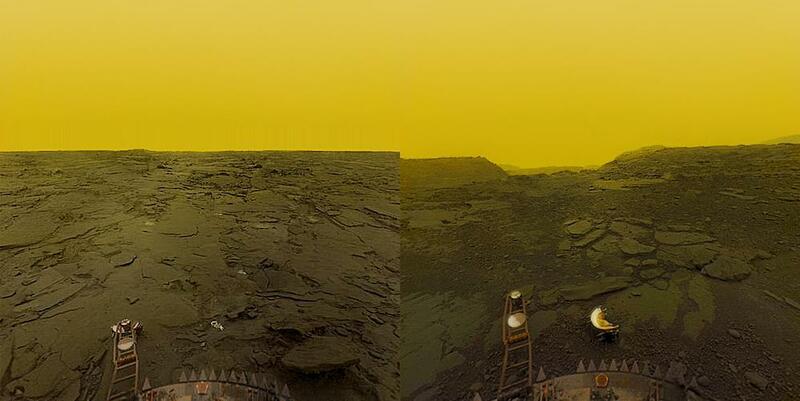 It’s photos like this – images of the venus’ surface – which make me realize that we live in a super pessimistic time. I discovered this photo on Reddit’s front page and I had to pause and think about it for a moment. The picture shows how a probe landed on the Venus. The planet Venus is at 462 °C or 863 °F quite hot. Still, the probe managed to land on the planet with an atmospheric pressure 92 times higher than on planet Earth. By the way, the Venera probe survived 1,5 hours in this super hot, pretty acid, and high-pressure environment. But what fascinates me the most is that this probe landed on the Venus in 1981 with technologies from the 1970s. In 1959 the U.S. sent men to the moon, in 1971 the Soviets landed landers on the Mars, and in 1981 the Soviets landed on the Venus. What is the latest advancement you heard about? Sure, we landed another Mars rover a few years ago (e.g. Curiosity in 2012) and small entrepreneurial teams are working hard to bring a rover to the moon (see Google Lunar XPRIZE) But weren’t we able to do nearly the same projects back in the 70s and 80s? The most exciting thing I have seen in the past is how SpaceX – a private rocket company – evolved into building really awesome rockets. SpaceX rockets are reusable! And Elon Musk – who is the founder of SpaceX – is also a guy who fascinated the hell out of me. 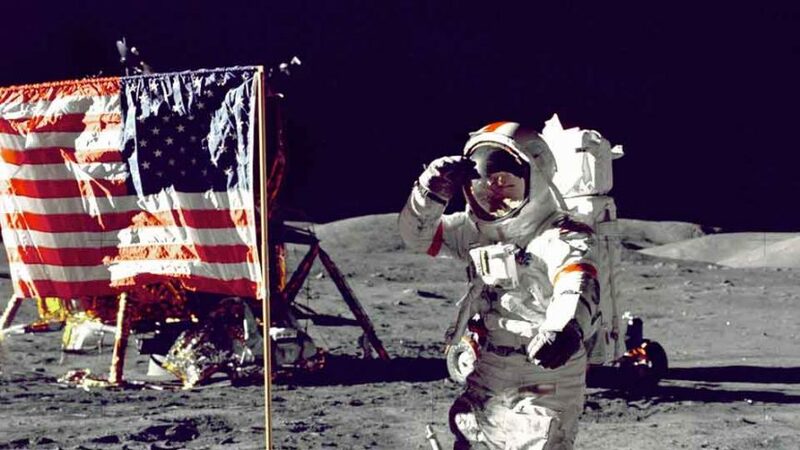 When I look at what we have achieved in space exploration during the last 50 years, it seems to me that we are in a time of technological stagnation. A reason for this stagnation in innovation and technology may be a more pessimistic attitude of inventors and entrepreneurs in general. 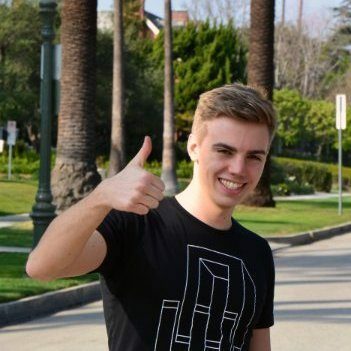 Entrepreneurs who – instead of working on an Asteroid exploration mission – on building an Instagram copycat. This is actually a point of view I share from Peter Thiel. The question – in my opinion – is not whether we are in a pessimistic state of mind but how we can escape it. How can we return technological advances to our future? I think advancements in technology will bring back real hope and excitement to people around the world. Just imagine that you might live in a spacecraft 30 years from now. Or live on Mars. If we work on the technology, who knows? I hope more inventors, entrepreneurs, and engineers start to think big again. Seeing excitement in their eyes instead of dollar signs. Let’s dream big again. Can Gatekeepers harm Business Progress? © 2019 Marius Schober. All Rights Reserved. My website uses Google Analytics to collect anonymous information such as the number of visitors to the site, and the most popular pages.